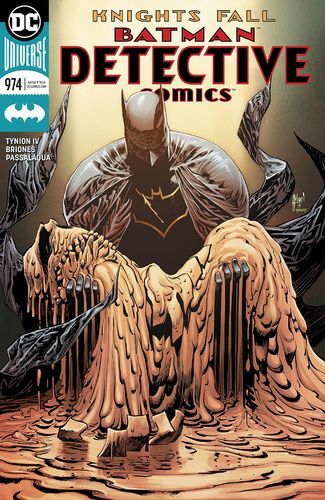 Teenager Derek James was caught in Gotham City when reality split in two and a giant castle appeared (see Dark Nights: Metal for the full details). As a result of that experience Derek can now travel between dimensions and from one place to another on Earth by slipping through rifts in space. It seems the perfect excuse to become a superhero - until more powerful forces in the DC Multiverse notice what he is doing. 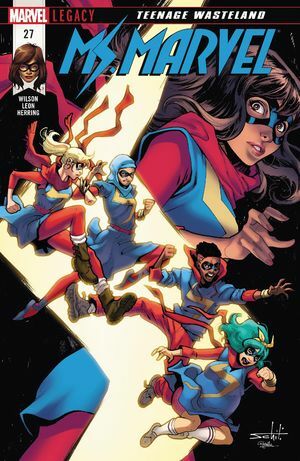 Credit where it's due, DC Comics is currently launching a group of all-new superhero monthlies with a combination of all-new characters and fresh takes on old team books. It's a brave move, since the odds are decidedly against any new superhero book in the mid-to-long term. The books are also unusually artist-focused, adopting the so-called "Marvel method" in which artists develop and then draw their own plots, and writers are brought in at the end to put together the dialogue. It certainly keeps the artists happy, but more often than not it results in weaker storytelling and less interesting comics. Sideways #1. DC Comics. 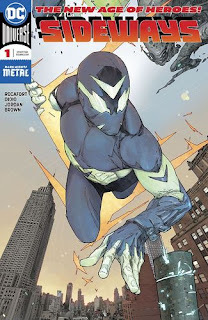 Story by Kenneth Rocafort and Dan Didio. Script by Dan Didio and Justin Jordan. Art by Kenneth Rocafort. Colours by Daniel Brown. 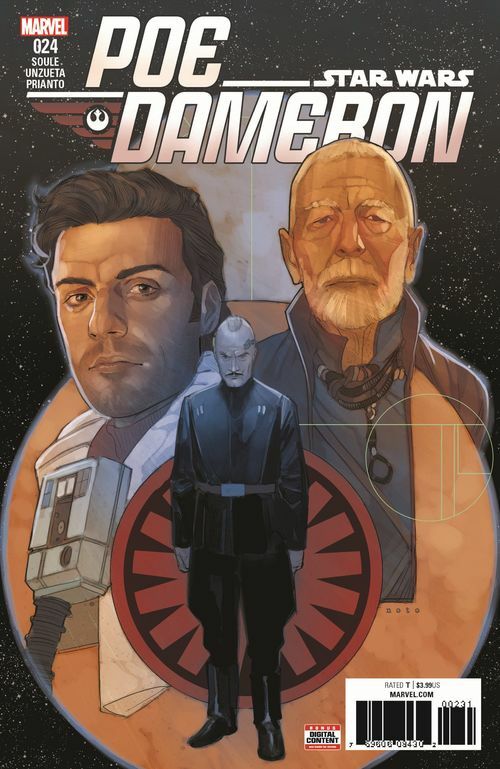 Under the cut: reviews of Detective Comics, Ms Marvel, and Star Wars: Poe Dameron. DC Comics. Written by James Tynion IV. Art by Philippe Briones. Colours by Allen Passalaqua.